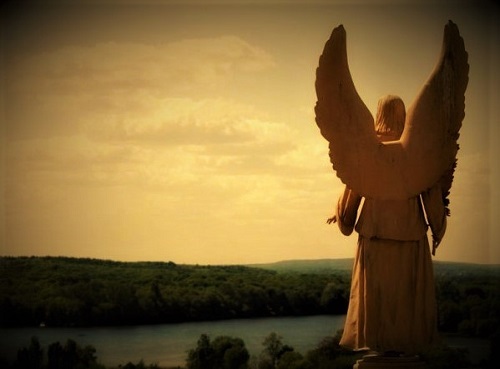 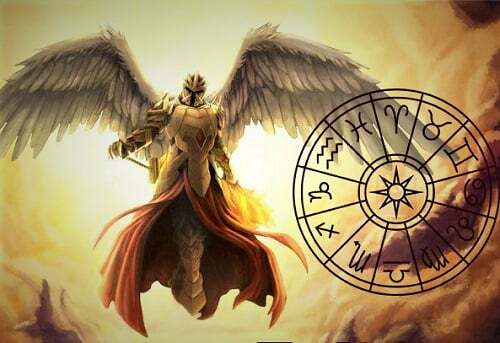 This entry was posted in Angel and tagged angels, Angels of Spirits, Angels Zodiac, Archangels, Spiritual Beings, Zodiac on April 12, 2019 by Gabriella. 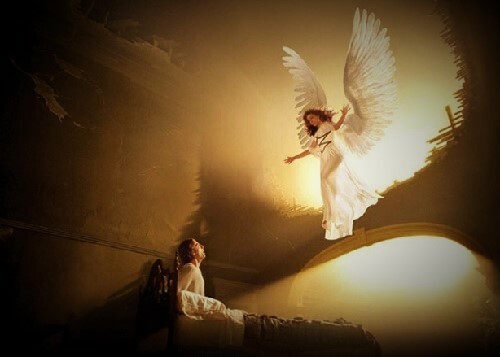 This entry was posted in Angel and tagged angels, Angels of Spirits, Winged Hosts on December 16, 2016 by Esther. 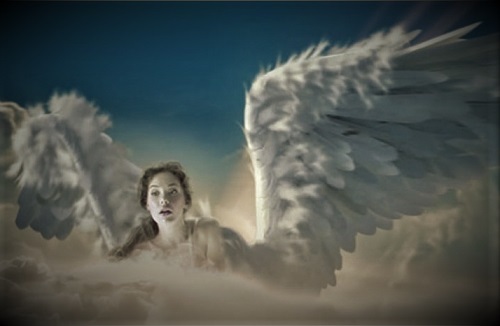 This entry was posted in Angel and tagged angels, Angels of Spirits, Guardian Angels on December 1, 2016 by Isabella.